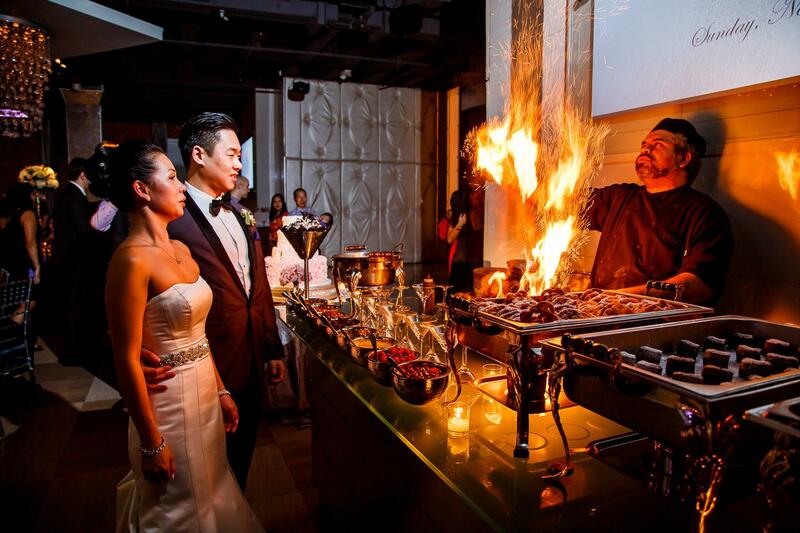 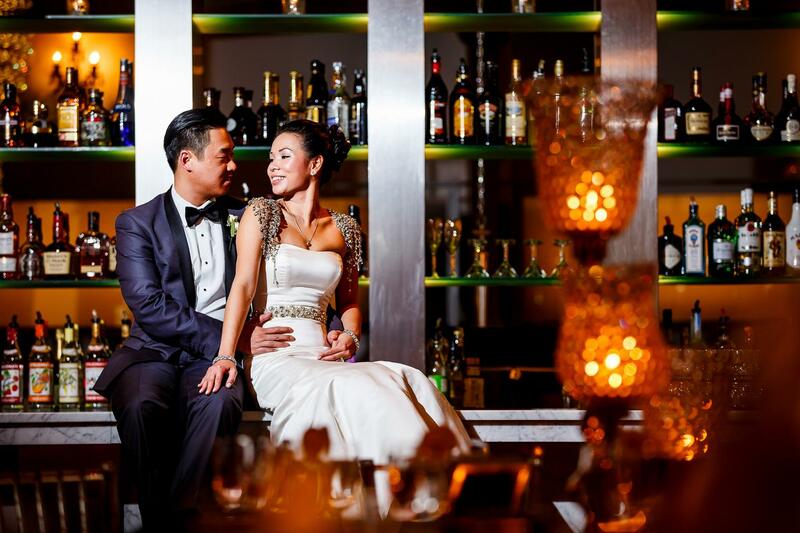 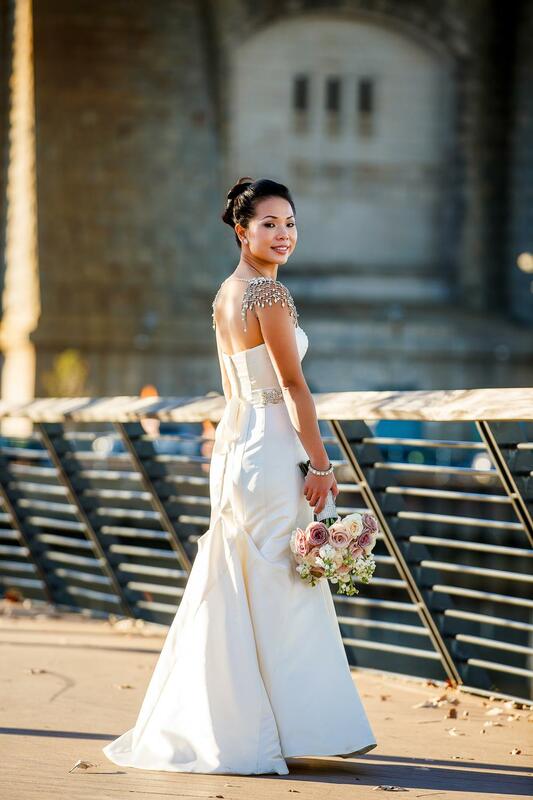 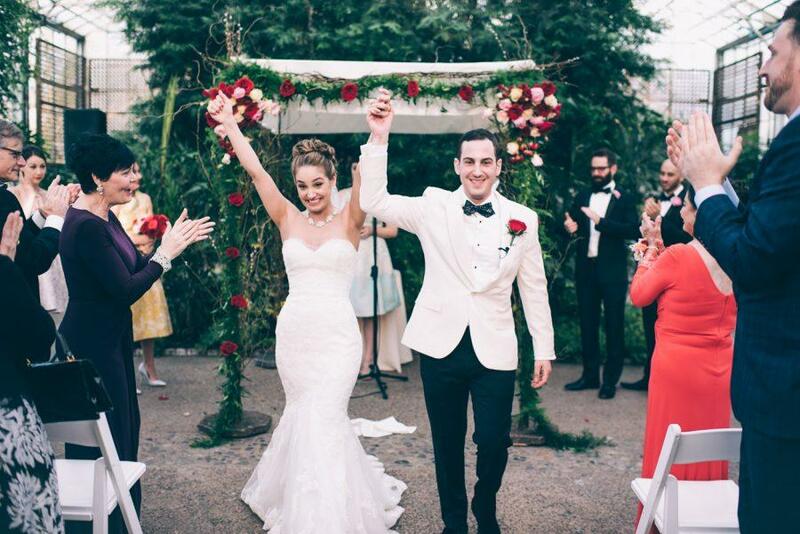 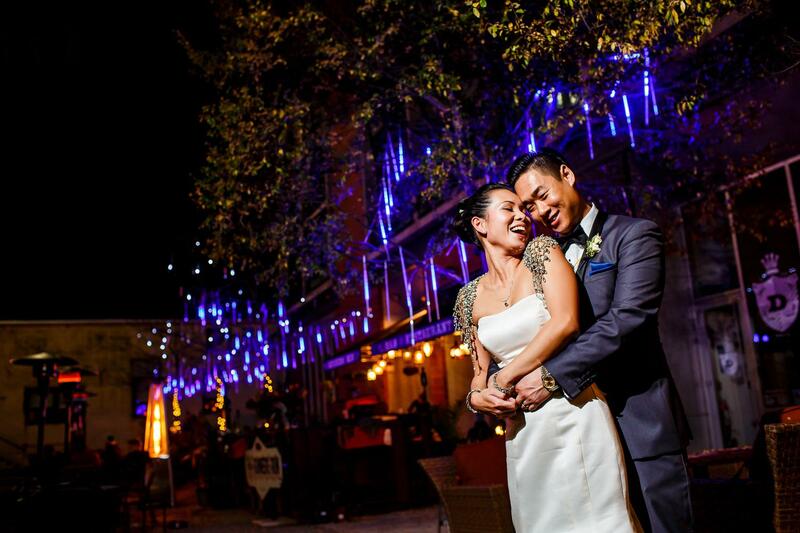 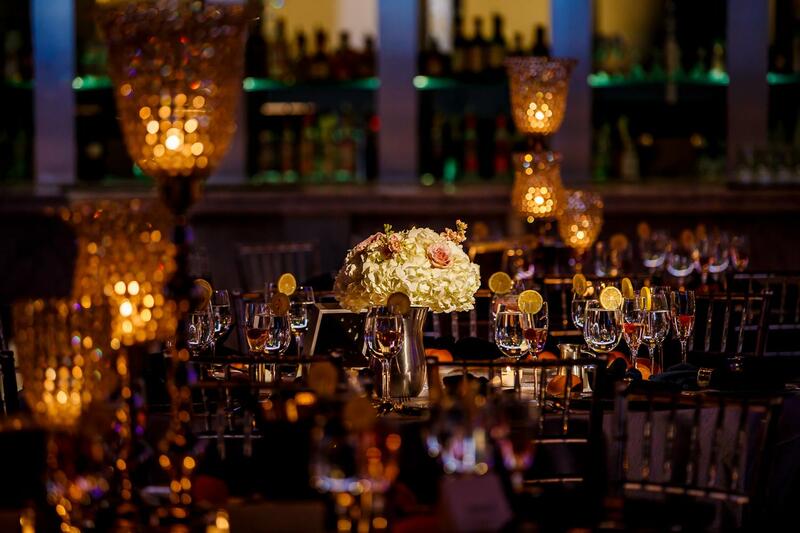 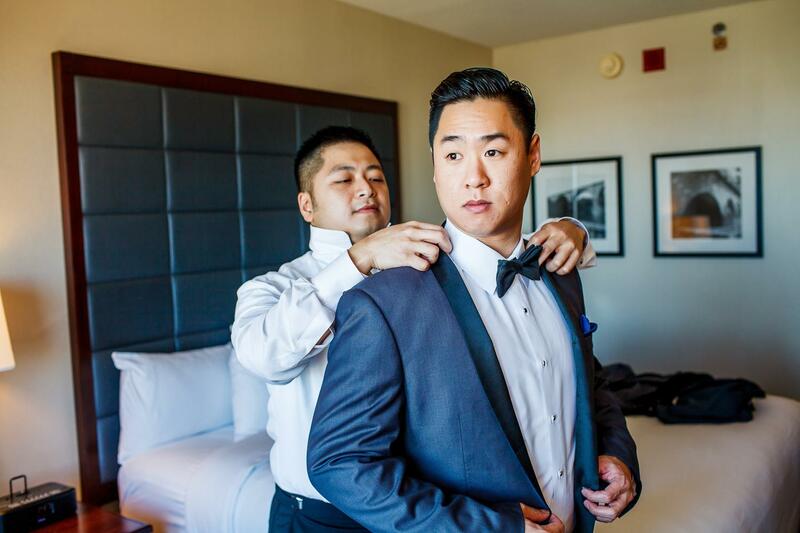 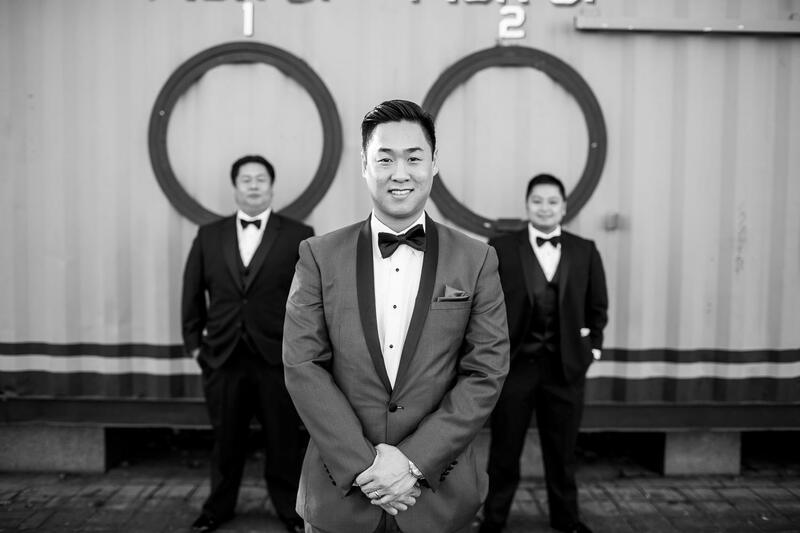 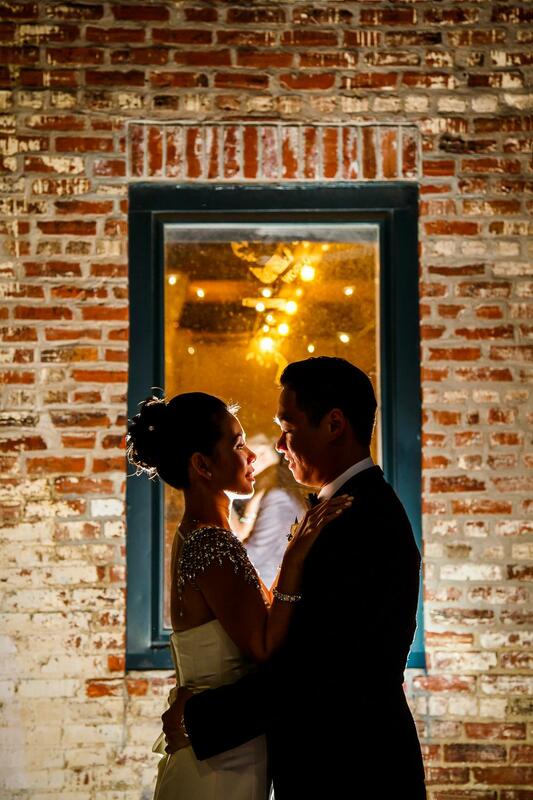 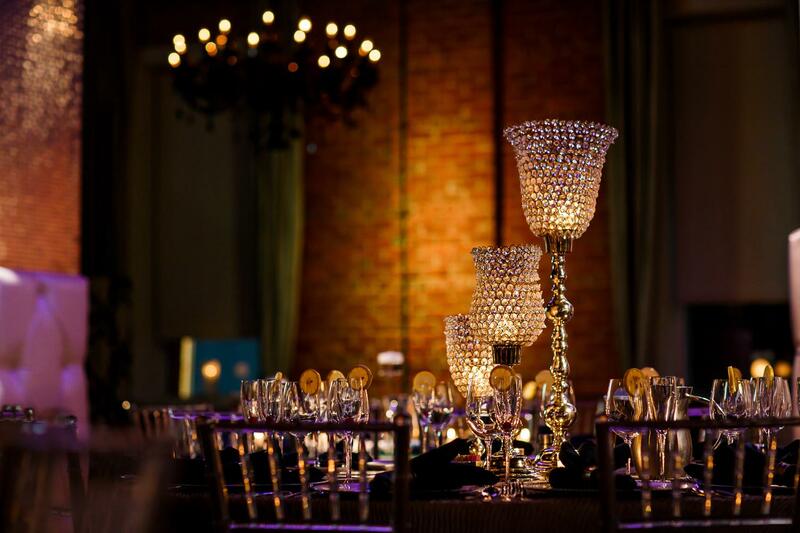 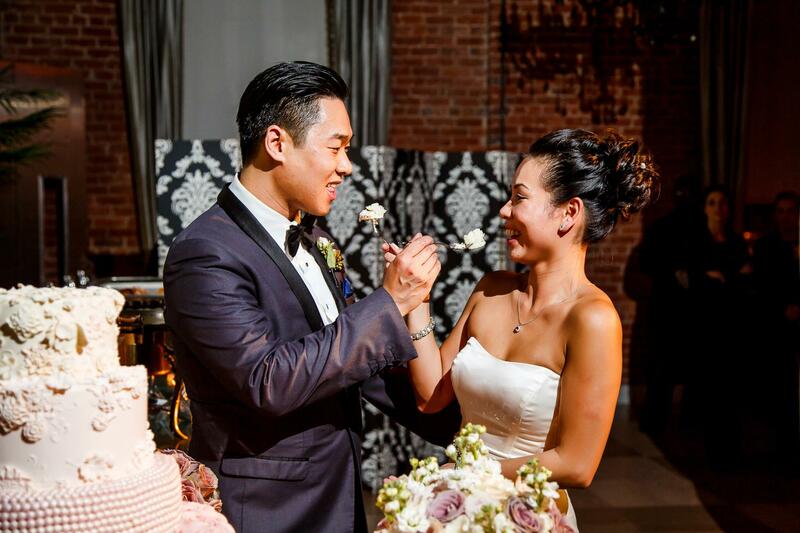 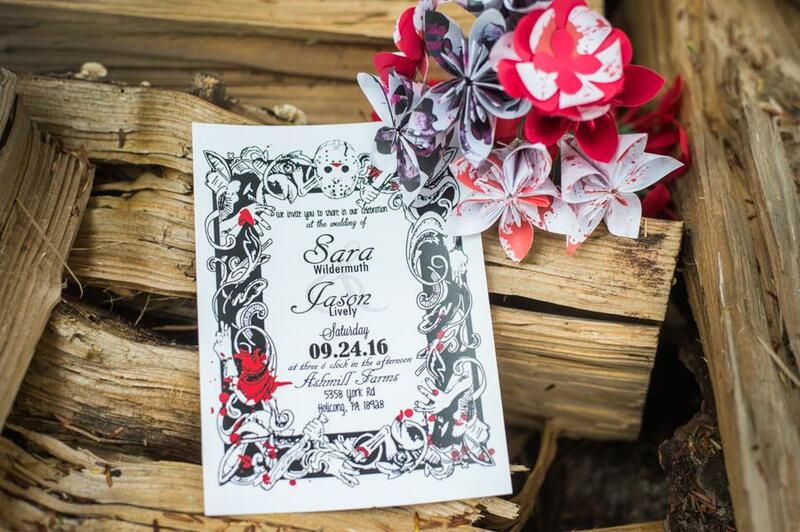 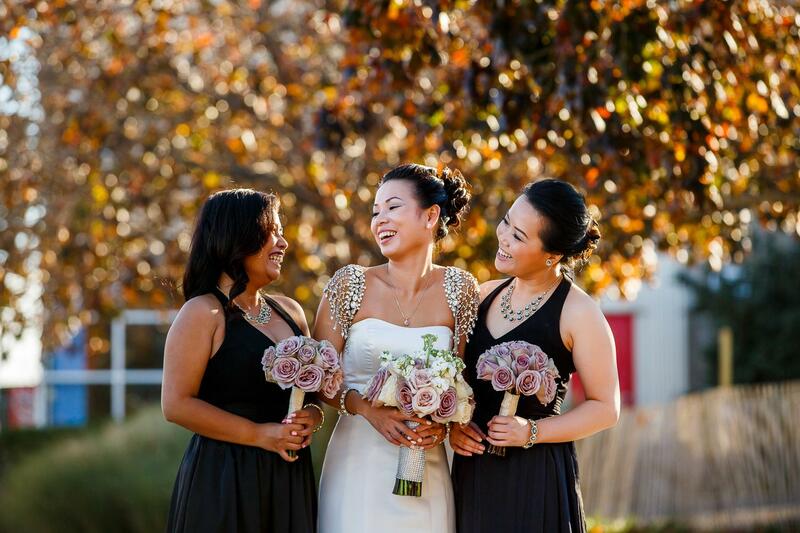 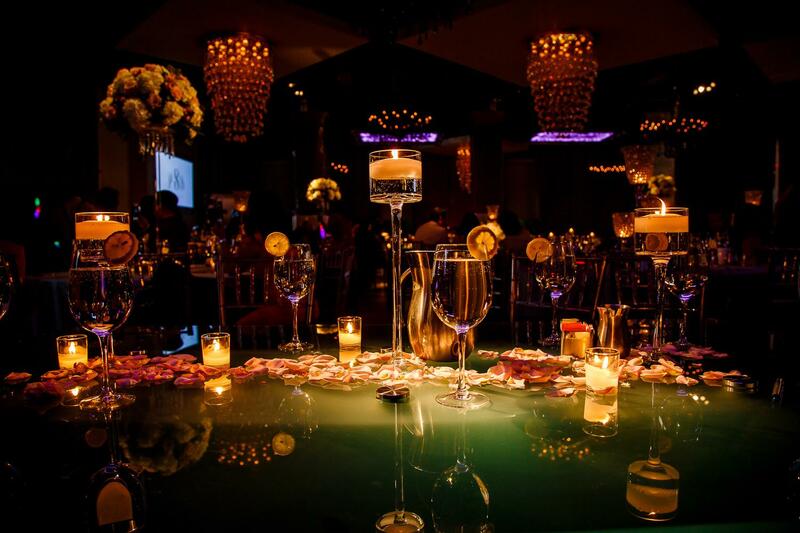 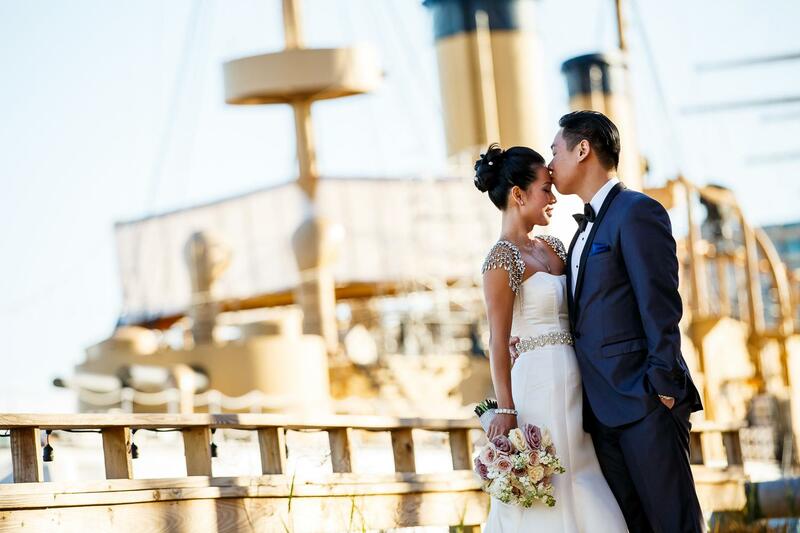 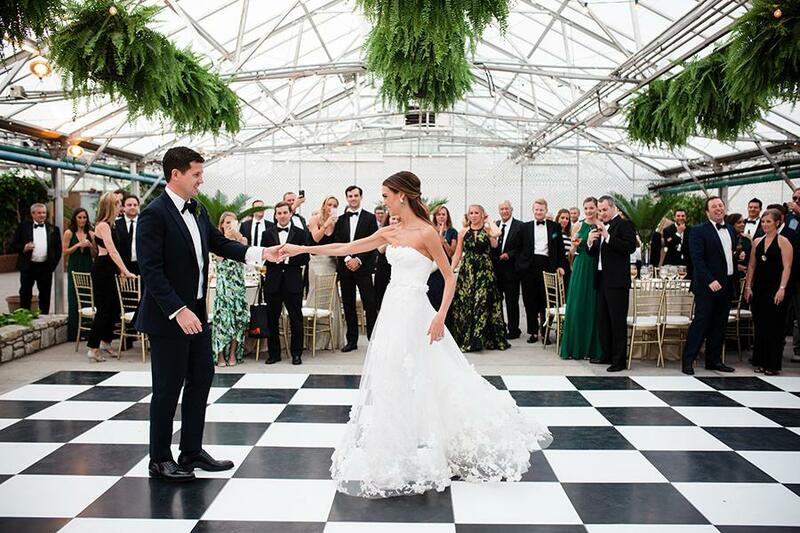 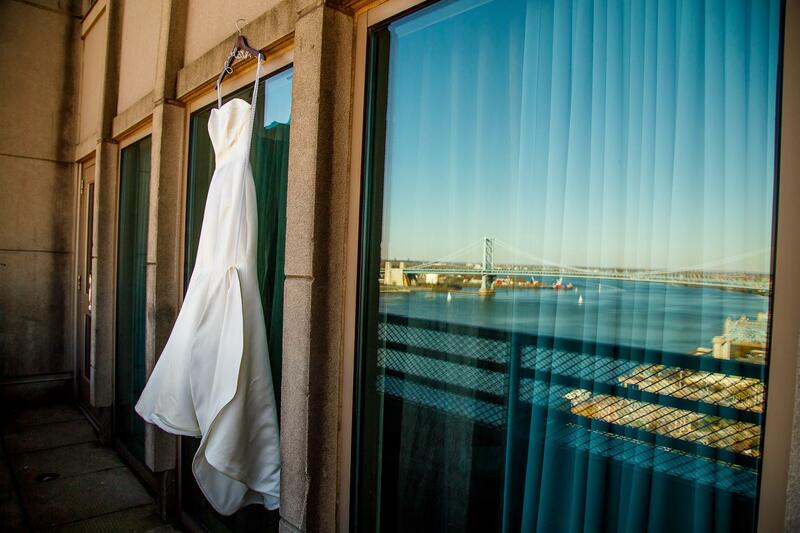 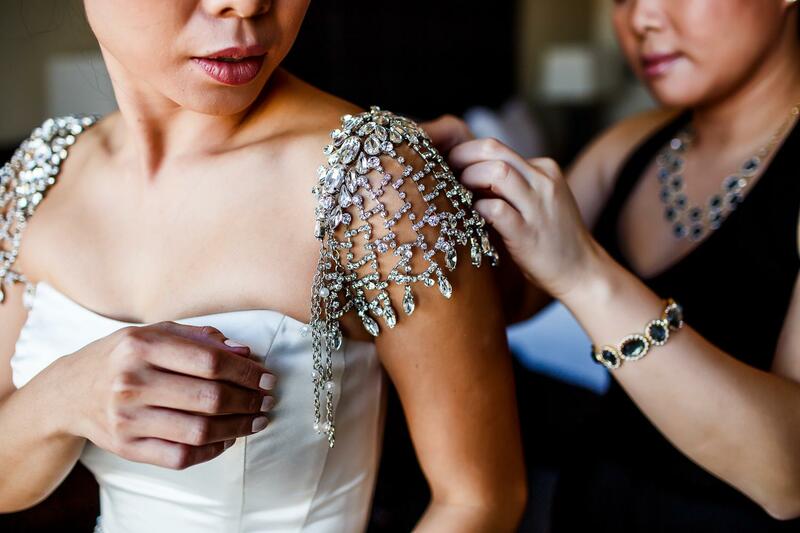 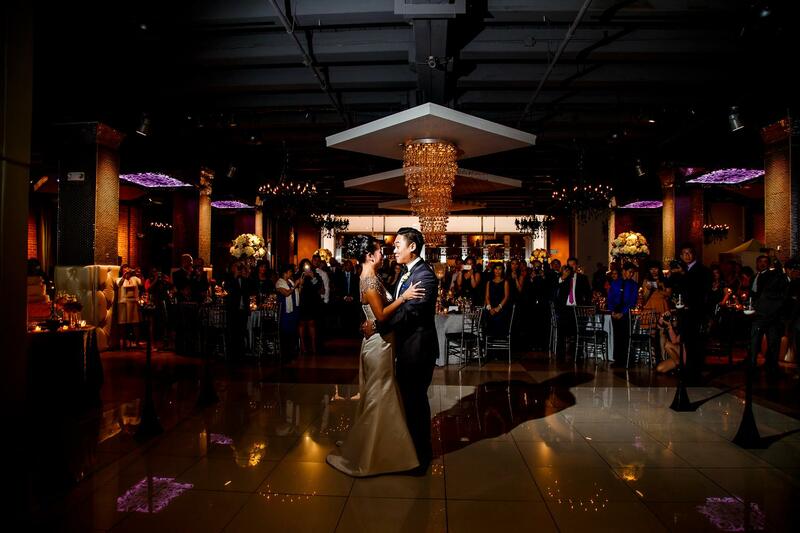 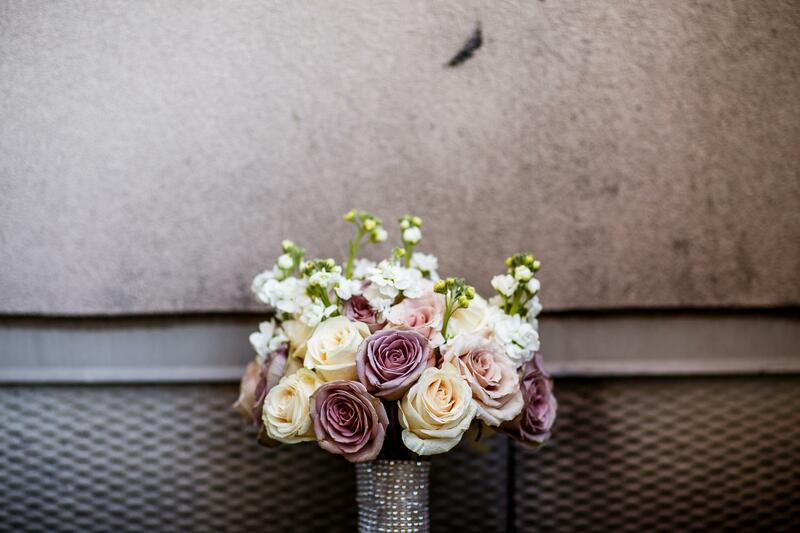 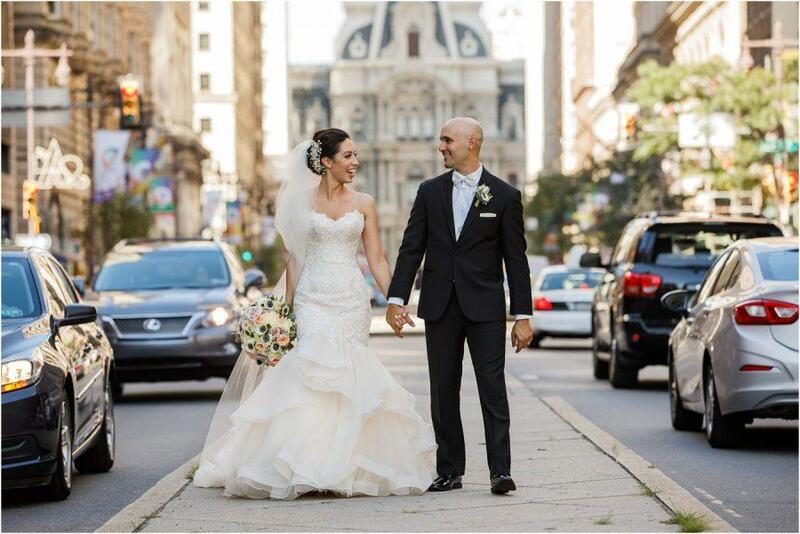 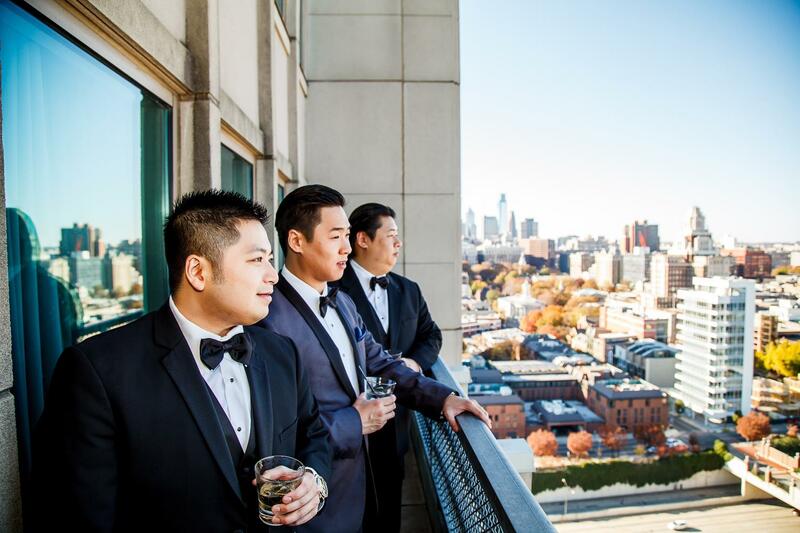 Phan and Johnny had a stunning Philadelphia wedding that we absolutely LOVE! 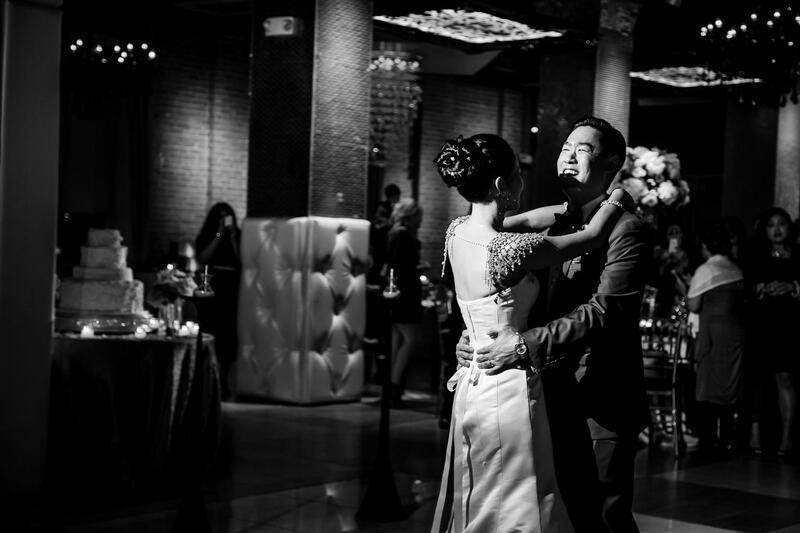 I must say Phan was simply stunning with her sparkling accessories, beautiful blooming bouquet, and her electrifying smile. 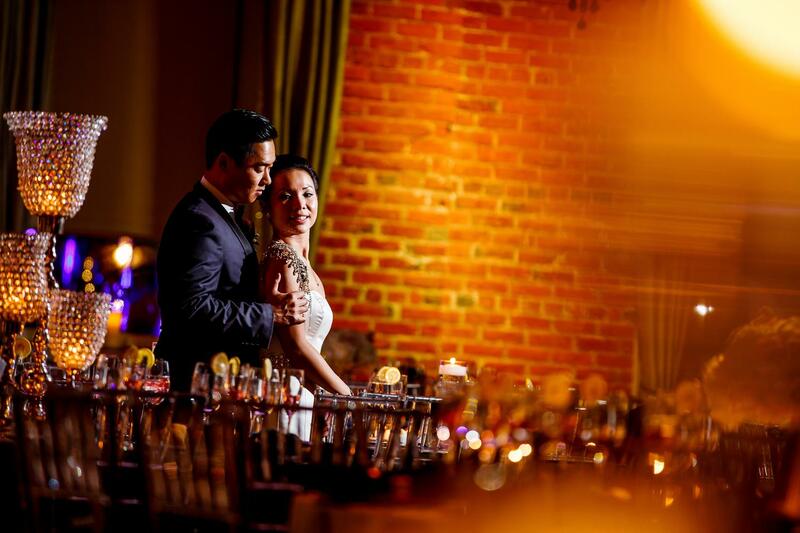 Anastasia Romonova beautifully captured this special day and every detail that truly made it special. 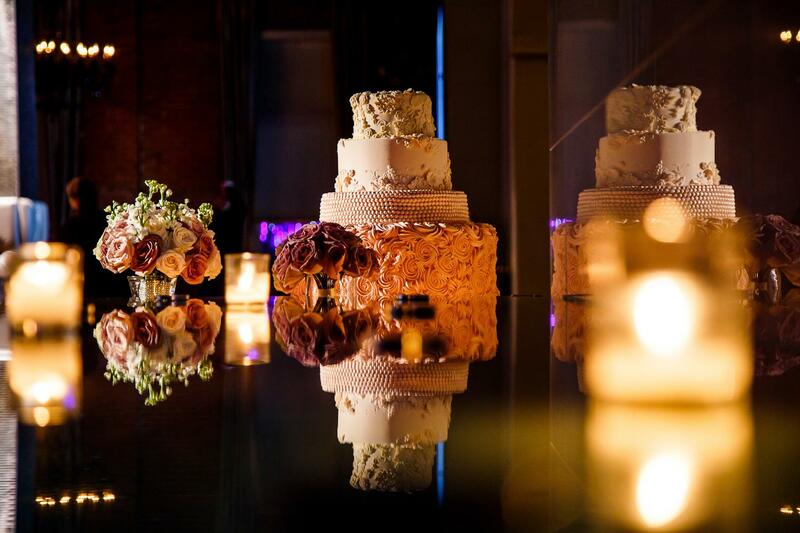 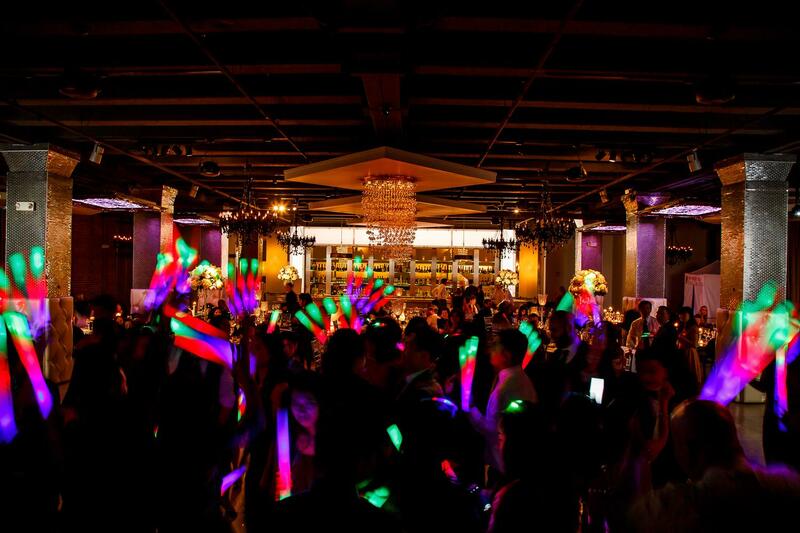 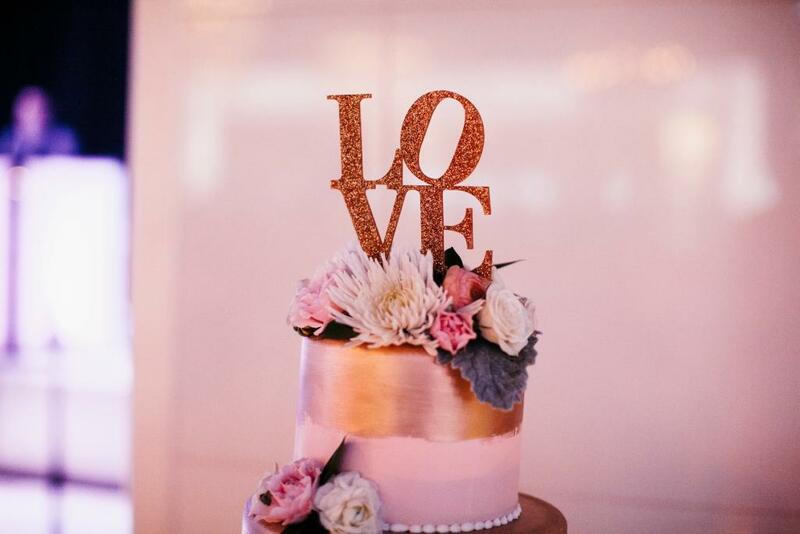 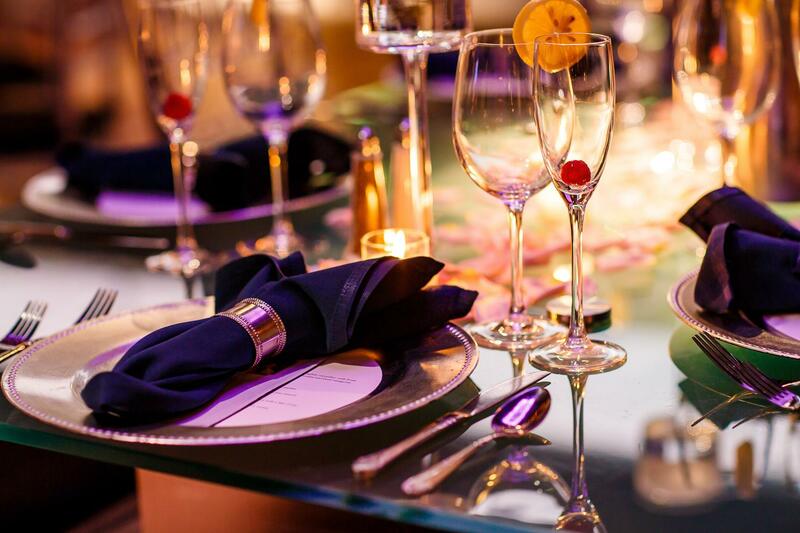 Especially, Cescaphe Event Group’s lovely Tendenza venue which was the perfect locale for this ultra-chic modern wedding, plus they granted this entire day with all the delicious fare, and an amazingly decadent wedding cake! 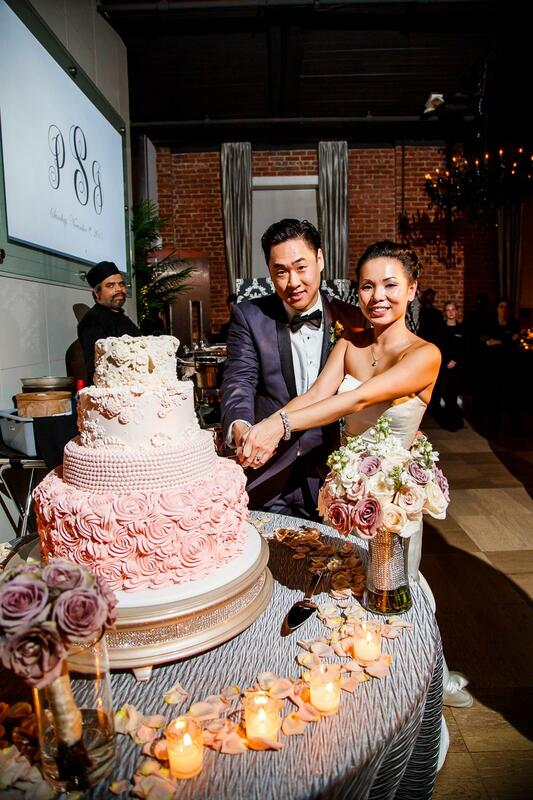 This couple and their party guests had the time of their lives celebrating Phan and Johnny’s love, and ended this fabulous day dancing the night away! 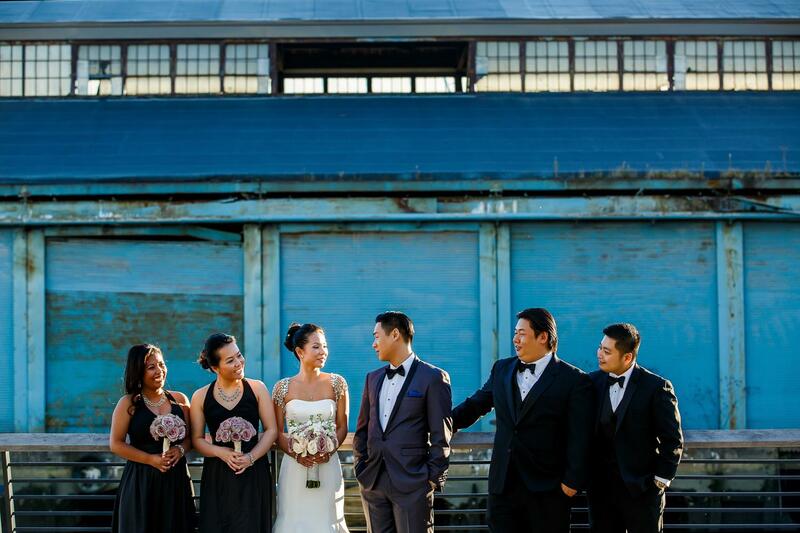 Keep scrolling to see how it all unfolded.